My daughter Millie was on a school trip this morning, but I wasn’t sure where it was she was actually going to. Here are a selection of answers I obtained from the other Mums and Dads. I thought I’d be better off asking the teachers. There you go, Millie. Enjoy your time on Jeremy Kyle. *It turns out that they went to the University of Central Lancashire in Preston. Can there be anything more freaky than a gillemot’s eye? 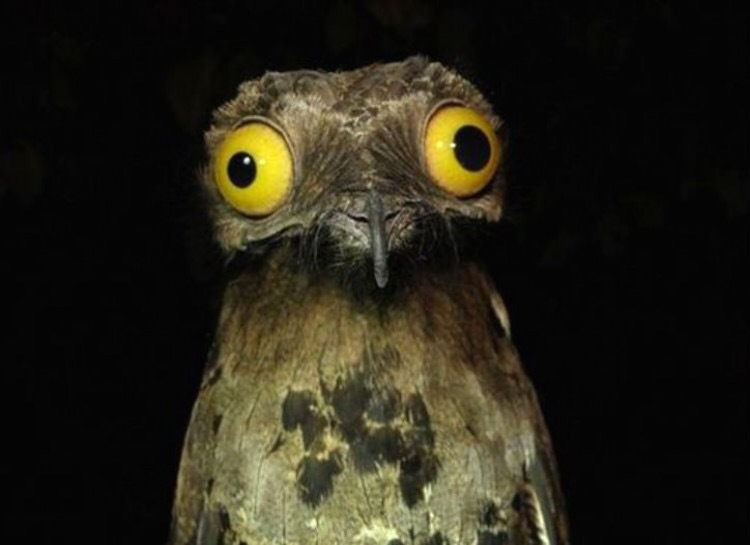 But then someone pointed out to me the potoo. I’d never seen one of these before, but I think it should have its thyroid checked out. Recently was the fifteen-year anniversary of the September eleventh attacks. For my generation, this was our JFK moment, where everybody remembers where they were when they first heard, or saw, the terrorist atrocity taking place. At the time I was a postman here in Manchester, and had just caught up on my sleep with a couple of hours in the afternoon. 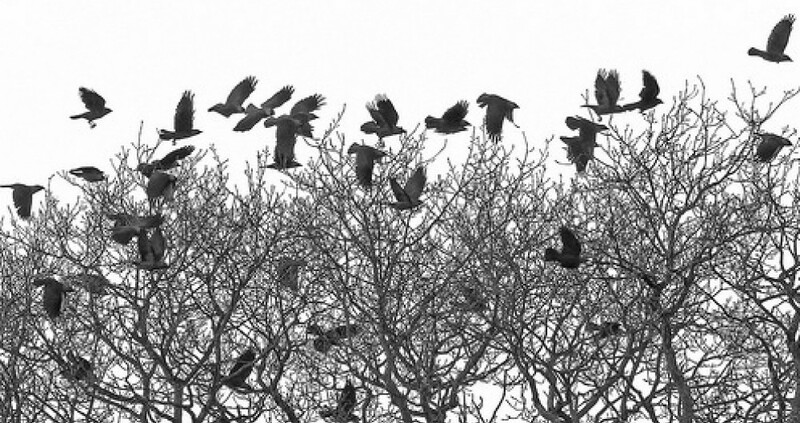 I saw it all unfold, disbelievingly, as I was getting ready to pick my daughter up from school. On the mantelpiece was a postcard, having arrived that day, from a woman who I had known for many years. We’d first met in infant school, and became best friends in high school, that close friendship continuing long into my adult life. The postcard was from New York, and among the scribbled lines was a throwaway comment that she was intending to go up one of those towers that I’d just seen erupting into flames. After a few frantic calls, (in the days before we both had mobiles), I discovered that her mother had heard from her: she was safe in L.A. She had been about to travel to San Francisco until all of the planes had been grounded, stranding her there. This was the first shaking of my complacency about our long relationship. Today we are married, with children. I’ve seen the photographs she took from the top of one of those towers just a couple of days before it collapsed, unable to fathom the sheer desperation that could force people to jump from such a height. I wrote a poem not long after that tragic day, a long one called American Trilogy. It wasn’t about 9/11 per se, but it did feature. How could it not. The poem didn’t make into my book. Perhaps one day I will publish it in its entirety. Here I post the closing lines, referring to that day and the idea that my lifelong friend was over there. Somewhere. praying for an eye in the storm. everyone wants to lay the homecoming queen. Icons in an American dream. Manchester: the sun was out; the sky blue; the trams were running again. and she wants me now. then I start to climb.